God Is God rightly puts to rest the age old argument of God’s maleness. It answers questions about God that every person should consider. Your knowledge of God will be greater after reading this book. The use of a pronoun does not define who God is. 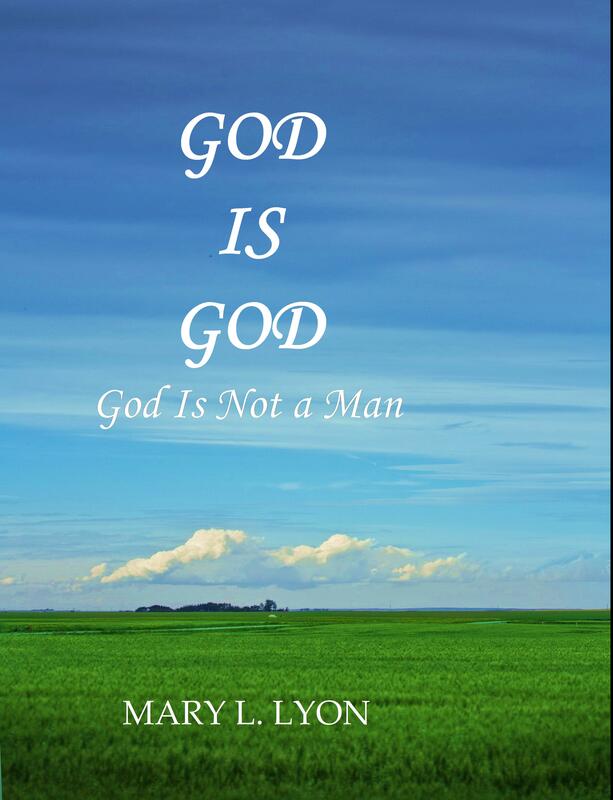 It does not make God a man. It only makes it easier for us in referring to God. God’s actions and words define who God is. Numbers 23:19 tells us that God’s actions and words are the very reason we know that God is not a man. The book will explore who God is. It also will explain the need for Jesus, the Son of God, to be a man.